Speed Gate are featured with quiet operation and low power consumption. Besides, the attractive design gives ideal security solution for installed environment. 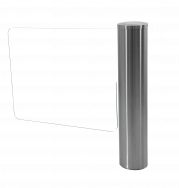 The gate also has several options in finishing and can be manufactured to match or complement many surroundings, making this security solution, Speed gate, is appropriate for almost any building. 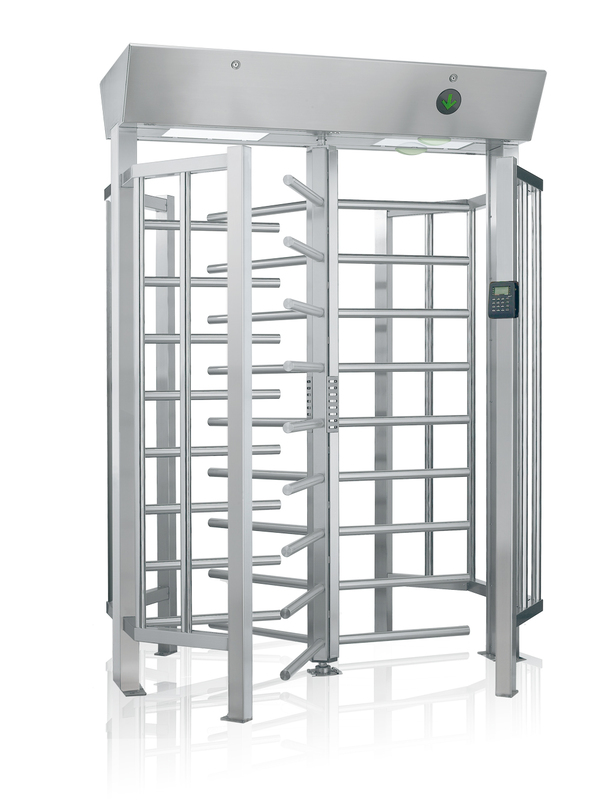 Full height turnstile is specifically designed to coordinate with the management system, and is installed at the entrance and exit of a restricted area for the unidirectional or bi-directional control of passage. It can integrate with a recognition system, surveillance system, card readers...etc. 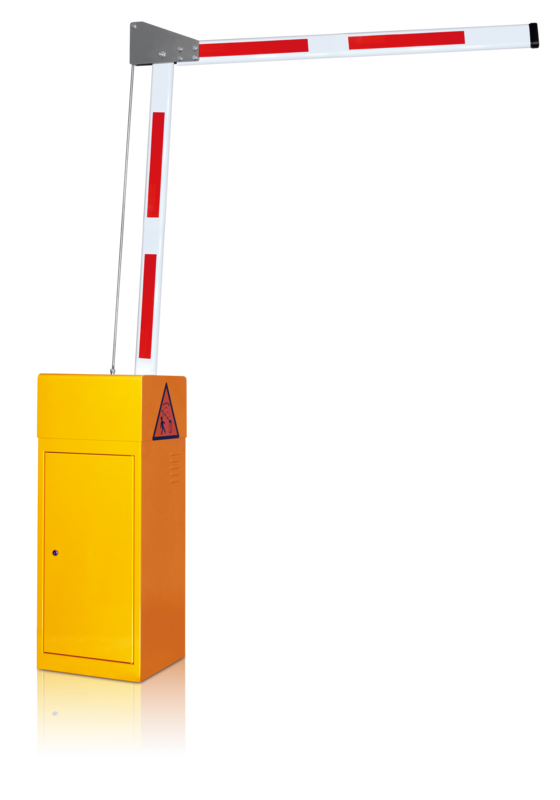 Full height turnstile is suitable for amusement park, industrial park, ticketing area…etc, and all kinds of restricted open public areas. The stylish stainless steel column and clear toughened glass wing present a bright and concise design. Bi-directional opening facilitates fast and safe access. 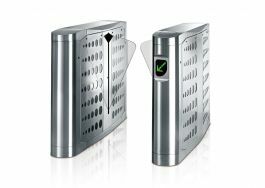 It can also be integrated with recognition systems for user friendly access control. 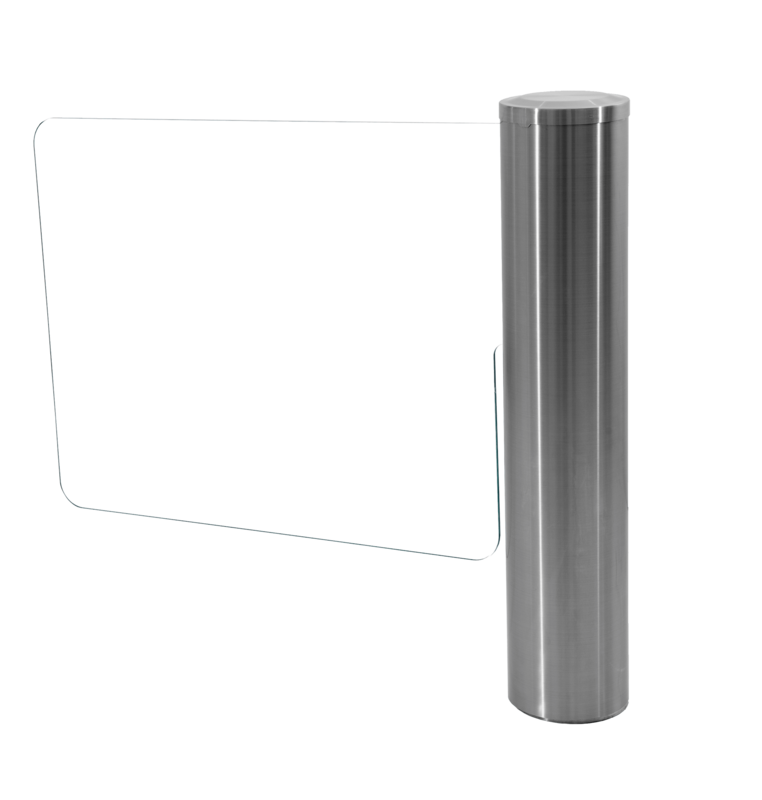 Featured with high security and stability, it’s suitable for banks, corporate headquarters and leisure venues. 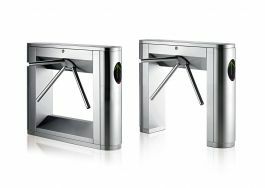 The tripod turnstile is elegant and aesthetically pleasing, specifically designed to coordinate with the management system, and is installed at the entrance and exit of a restricted area for the unidirectional or bi-directional control of passage. 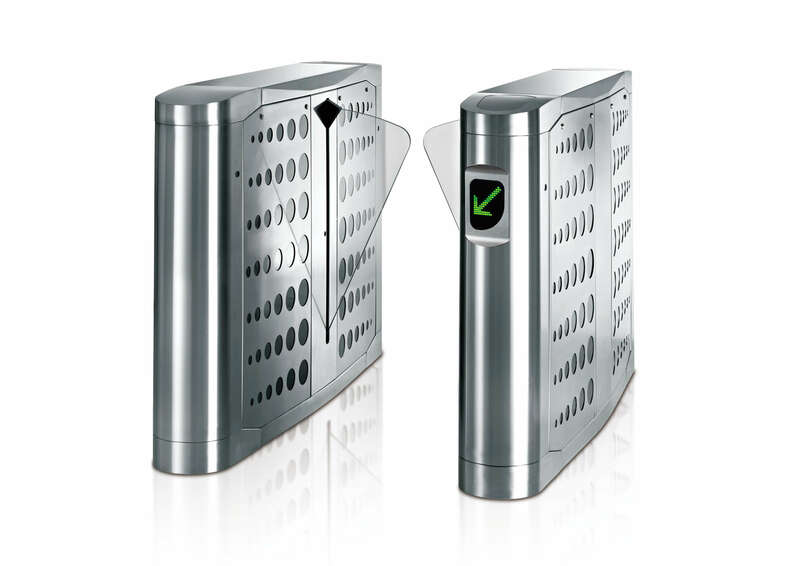 It can work, when adequately connected, with a recognition system, surveillance system, coin acceptor, paid ticket exit terminal, swipe machine, time clock, etc. Its main use is in restricted areas with low security demands and in conjunction with security guards or remote monitoring. Goosafe Security Control Co., Ltd. is established by professional management team with complete resources of professional security industries. We are Taiwan based industry established at 1990 and insisting MIT policy. Over 27 years, Goosafe Security Control Co., Ltd. is your reliable supplier of parking system and entrance control. We have years of experience delivering security solutions and has unrivaled expertise in parking management and entrance control equipment.